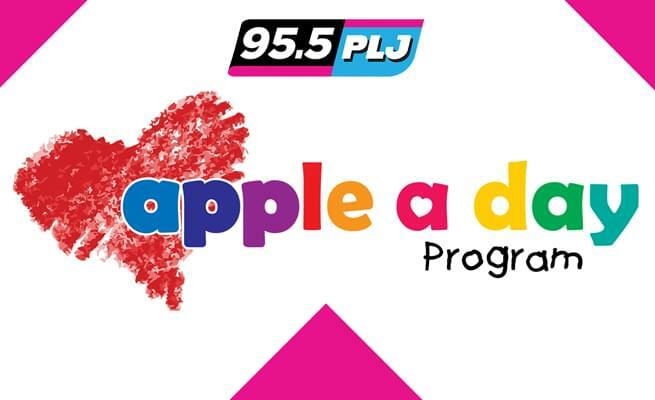 Jayde’s Apple A Day in May is back on 95.5 PLJ for a fourth year! Weekday mornings, Todd & Jayde in the Morning will surprise another pediatric cancer patient with an iPad! To support Apple a Day Foundation, Inc. visit www.AppleADay.Org or make a mobile donation by texting the word “IPAD” to 91999. How did the Apple a Day Program Get Started?